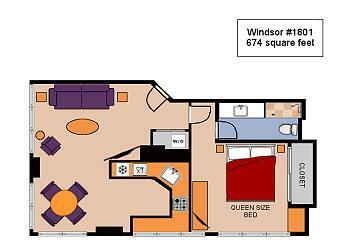 Windsor #1801 - Breathtaking Views! A/C, WiFi, Washer/Dryer, and Parking! This inviting 18th floor condo at the prestigious Windsor is calling to you! With A/C and 674 square feet of living space (no balcony/lanai). 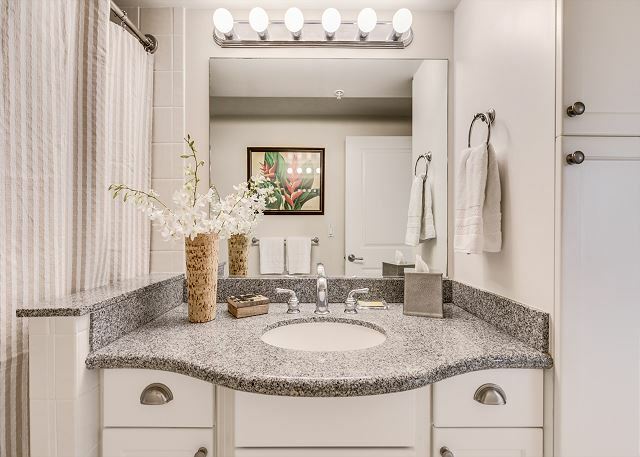 You’ll appreciate the contemporary details of this beautiful condo! 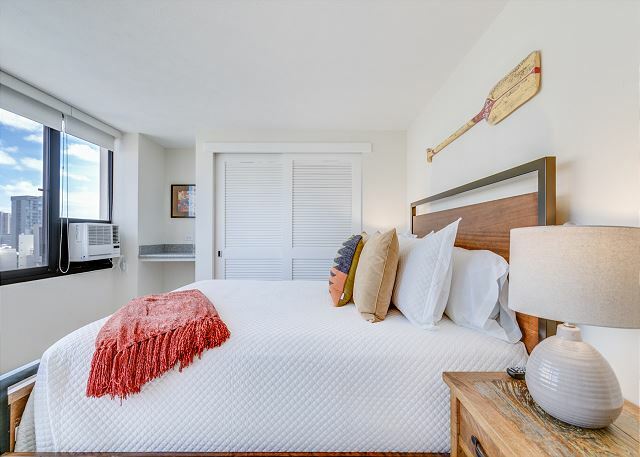 Available for stays of 30 nights or more, this non-smoking condo sleeps 3. 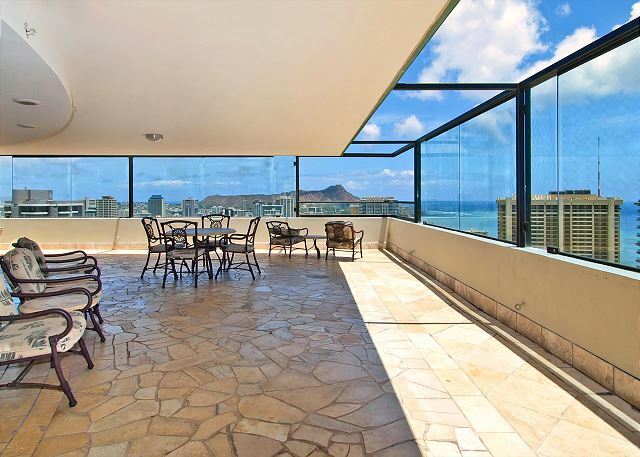 What a great condo apartment in a wonderful quiet condo building with terrific views! We didn't actually count how many rainbows we saw morning, noon and afternoon, but they occurred often and in every direction through our windows that faced three different ways. The sunsets were amazing, especially when we went up to the common roof deck and waited, hoping to see the green flash of the huge setting sun sinking into the Pacific, with other people, some sipping wine and eating up there. We thank you for a most wonderful month's vacation. 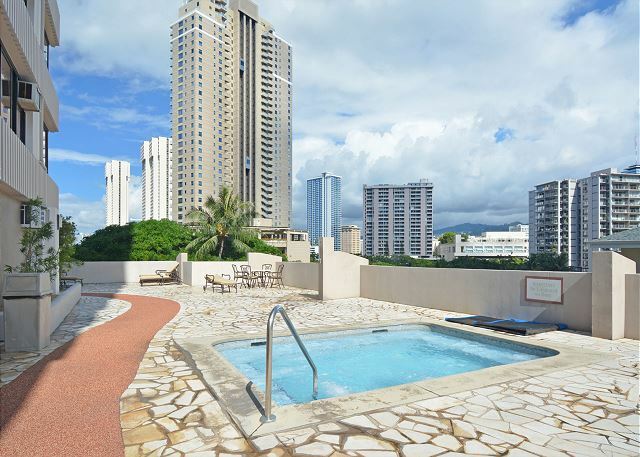 Mahalo, for the wonderful detailed review and recommendation! 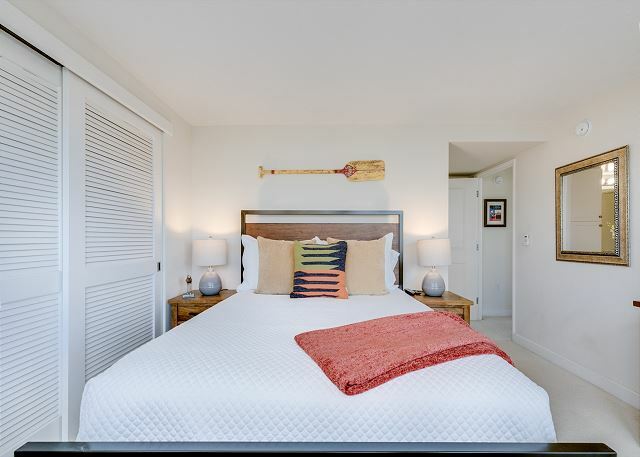 We're delighted to have provided all of the needs you required for an enjoyable vacation! It makes our day to read such an enthusiastic review and we're so glad that you appreciated the amazing views of rainbows and sunsets of this fabulous condo! We look forward to welcoming you back on your next visit! Fantastic all the way around!!! This is a must stay property. The team that coordinated our stay and while on the ground were nothing short of exceptional! Thank you for a great stay! 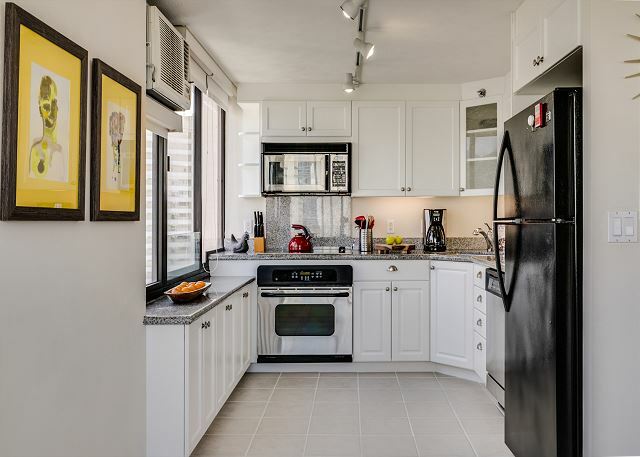 Comfortable Condo, Great Location, Love the Building! I really enjoyed my one month stay in the Windsor. It is close to shopping and the beach. Nice gym and pool were a bonus. Inside the unit had everything I needed. The new bed and furniture really made it nice. Aloha! Thanks so much for leaving such a great review. Happy to have provided all of the needs you required for a wonderful month long stay! t's what we're here for! We look forward to welcoming you back in the near future.